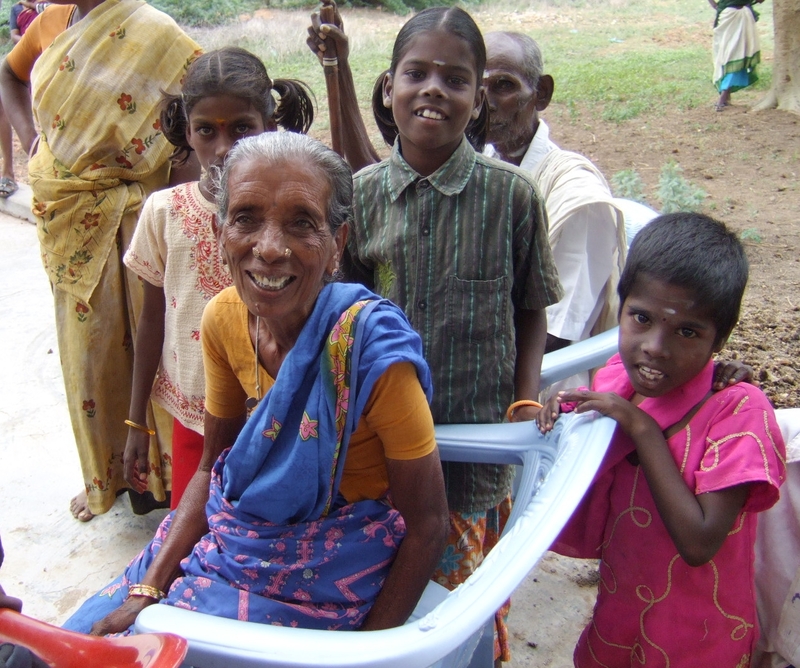 Women and children fetch the majority of water for household uses in rural areas. Often this keeps them from attending school or working at a job. Women carry heavy loads of water (about 20 liters) on their heads in some locations in the world. This causes severe damage to the neck and spine over time. Women make most household water and sanitation decisions, but they are rarely invited to be involved in planning or management of water and sanitation systems. 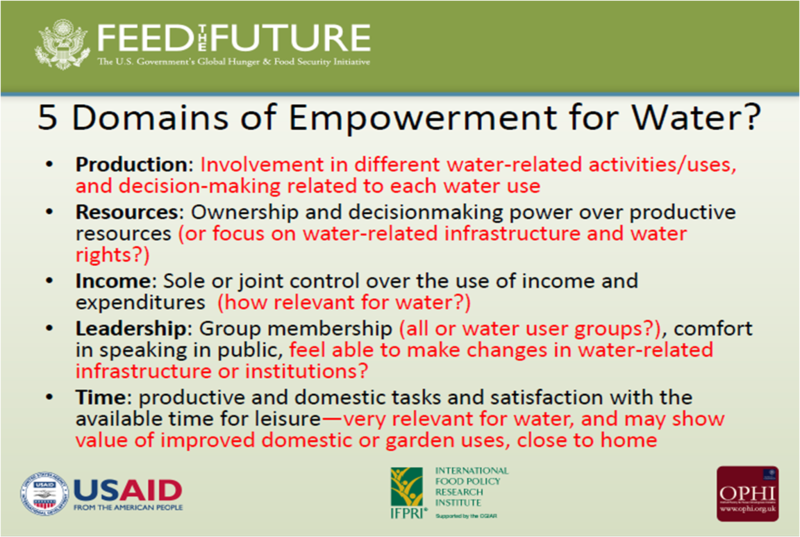 Water projects that involve women in planning and management are proven more likely to succeed. In many places in the world, women’s land rights are not recognized, and they are unable to access water for agricultural uses. On average, women work twice as long as men for unpaid work (housework, cleaning, cooking, washing, etc.) than men. Women are primary caretakers of the millions of children that fall ill each year from water-related illnesses. This reduces time spent working or on education. For mothers and pregnant women, an improved water supply and proper water storage is essential to protect lives and ensure good health. Women are under-represented in water and sanitation sector jobs with men having most jobs in this field. Above Photo: Generations of women and girls.